Your challenge should you wish to accept is to work as my partner to help me remain independent. 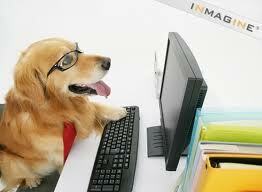 You will be working everyday, throughout the day but get time for rest breaks, playtime and walks. Some events do not happen everyday, some events will happen in the middle of another one. eg. You need to tell me when my textphone is ringing or someone knocking at door or ringing doorbell regardless of what other job you are doing or if you are playing at the time! You MUST tell me if the smoke alarm goes off by giving the danger sign (dropping to floor not leading to sound) in case it is ever a real fire. Helping Inca (my elderly dog) ie opening or closing back door for her if she wants to go out (if I have transferred to bed or sofa) and helping her tidy her toys away. Public duties: You will be expected to come with me to help with shopping trips and must be on your best behaviour at all times when you are working in public. You must watch me closely for signed commands to what I need you to do and stay by my side at all times in public places when you are working. Birthday and Xmas presents every year for life! At least 90 mins exercise (1 hour mornings, 30 mins afternoon/evening) on non-shopping days and access to your own garden all day. Lots of doggy puzzles and treat dispensers for indoor play on rainy days! With all the equipment I have been collecting since my Ataxia started, I tend to prefer to look for things that are more compact if possible and can do more than one thing, to reduce the amount of stuff I have to take around with me. 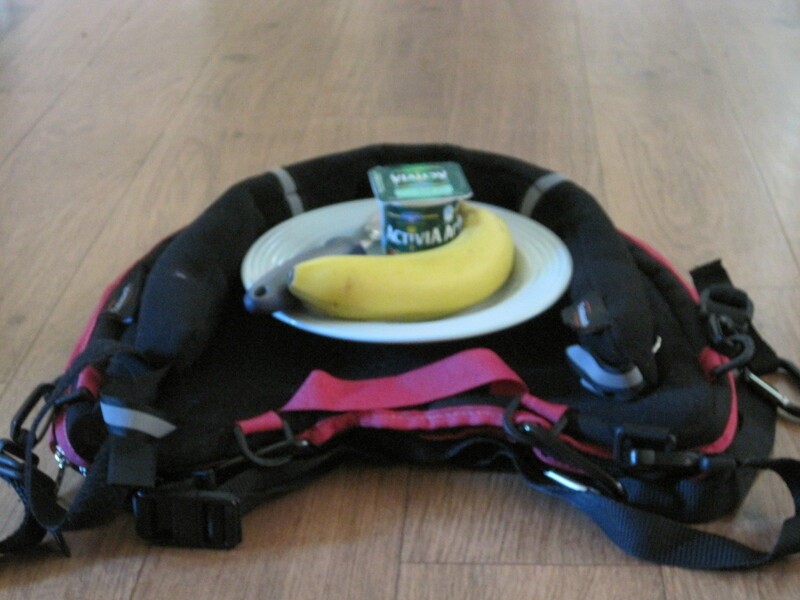 The Media Mount is designed as a Trabasack accessory for the Connect (Velcro top) surface. It can be used in a variety of ways. 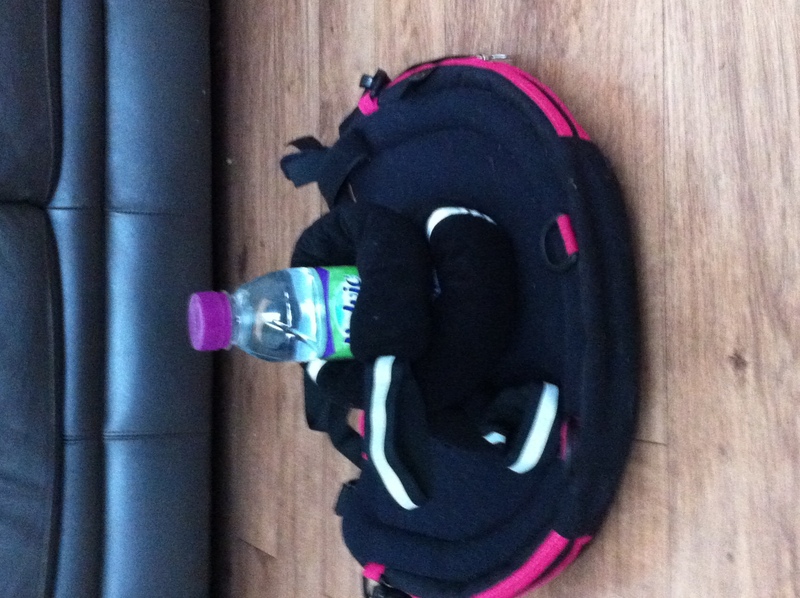 The Prototype had a zip along the length of it so it wasn’t quite as flexible as the finished product now is. 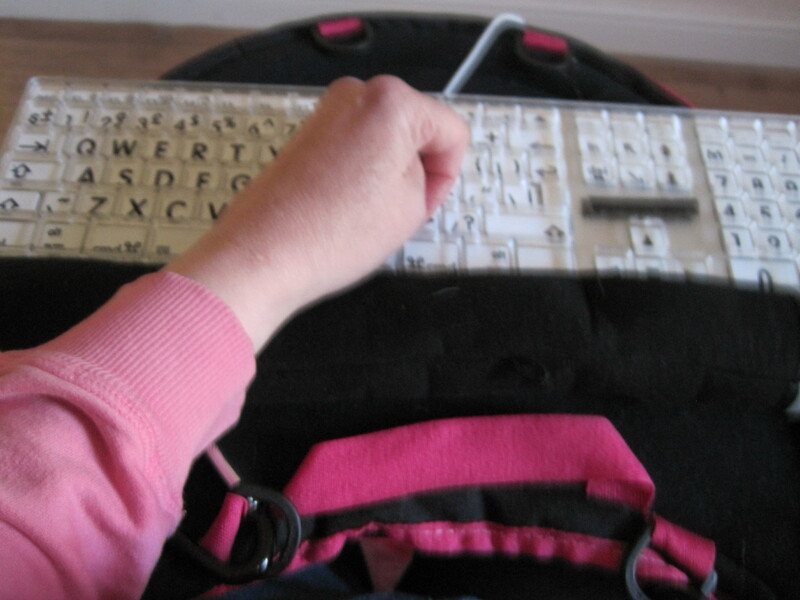 It’s much more flexible without the zip and whilst I couldn’t wrap the ends around the end of the keyboard with the Prototype, I can with the finished Monti and makes an excellent wrist support for typing with a keyboard. You can bend it into different positions, its really flexible and can be used as a guide to keep persons hand in specific spot for example around a switch. As its soft and flexible it can be placed inside the Trabasack out of the way if necessary to hang on the back of a chair until needed. Or it can be left velcroed to the top of it. 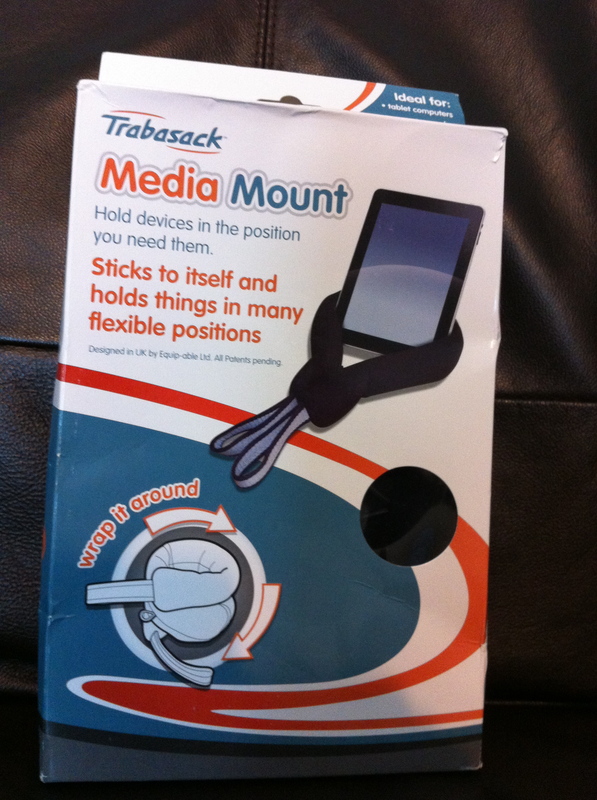 You can purchase the Trabasack Media Mount from their online store here for £19.99. I didn’t realise it had been so long since I last did a post on here! 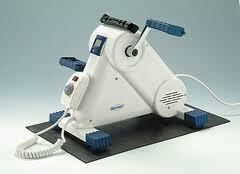 I’ve been working hard on the Forced Exercise theory with the passive trainer and had some good results. I can sit most of day in manual chair and now switching back to manual with powered drive wheels for better portability and to access buses/town etc. a slight improvement in balance – enough to make using crutches for a few steps easier when transferring with human assistance into families houses from cars etc. 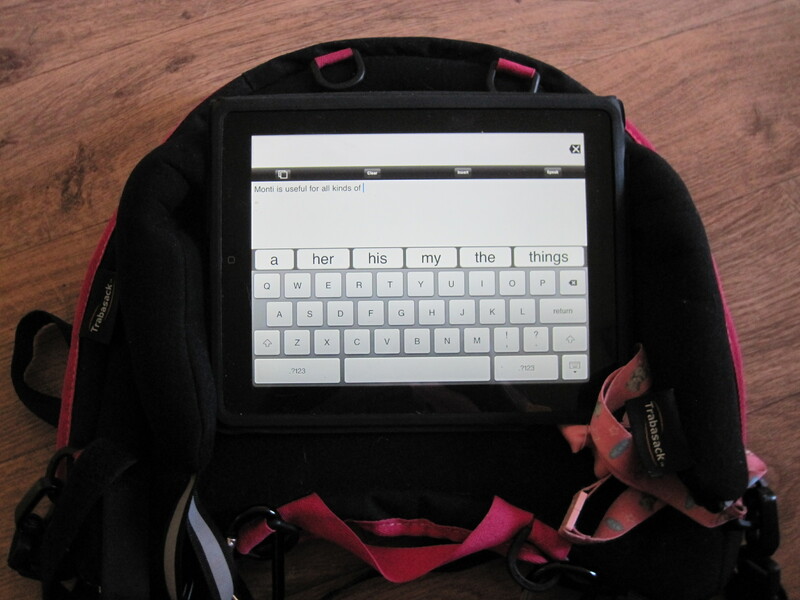 improved control for handwriting with both hands using Dexteria app for iPad (for improving Fine Motor Control). improved function in grip, working up to holding pen, stylus better for drawing with uDraw and pencils, brushes again. using rollator more around house than powerchair, either walking with it (still do better with it as a reverse walker – behind me) or sitting on seat and pushing myself from room to room with feet. My other big project that I have started recently is I’m applying for a Dual Skilled Dog trained jointly by Hearing Dogs for the Deaf and Canine Partners to alert me to household sounds, public fire alarms and help me with daily living skills and jobs around the house. It is a very long process I’ve got application forms in with info but now many people who are been contacted by Canine Partners for info won’t do the reports without appointment to see them or pay them (GP’S!) , so things are been held up waiting for appointments so this information can be sent off, so I doubt I will hear anything before the end of this year about how long the waiting list maybe. 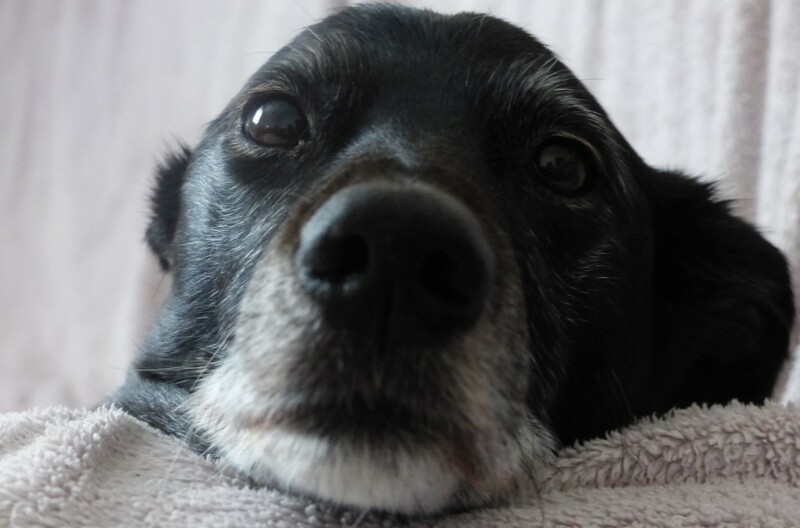 Hopefully he/she will arrive before my current dog (age 11) is unable to manage helping me or goes deaf herself and can’t alert me to smoke alarm, doorbell etc, but I may need to do some back up research and find another solution if its’s going to be many years. 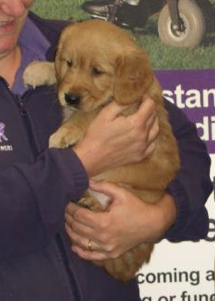 could this little guy be my next assistance dog?